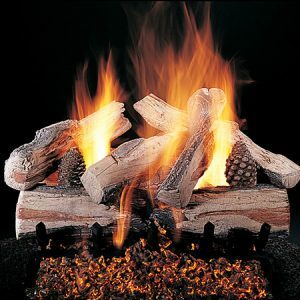 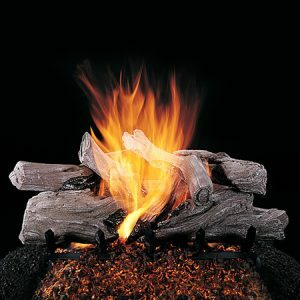 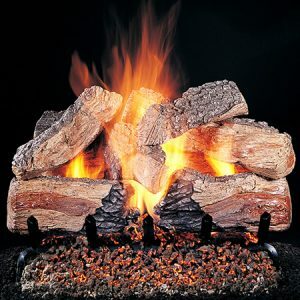 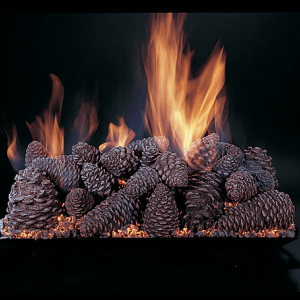 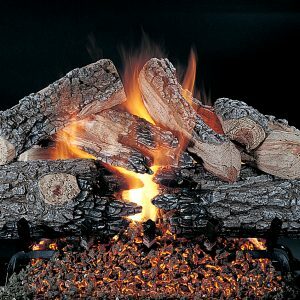 Four Generations of Rasmussen family members have proudly designed and produced innovative gas logs. 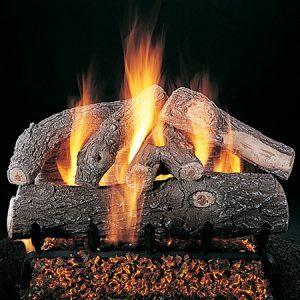 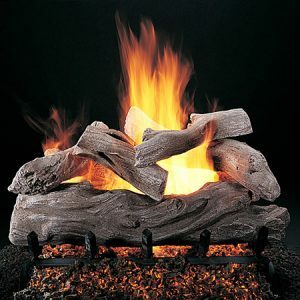 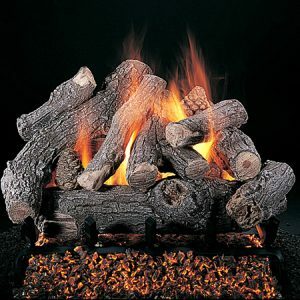 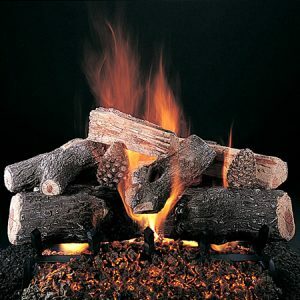 The family developed their own molding technique, using real wood logs as patterns and capable of reproducing the smallest bark detail in the finest refractory materials available. 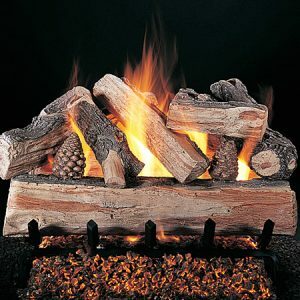 Over the years, Rasmussen would create many styles of log sets, including oak, split, char, birch, manzanita, driftwood stumps, eucalyptus, and pine cones, as well as geometric shapes.